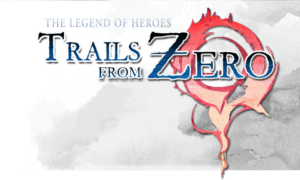 As the release date of Sen no Kiseki III draws near, we like share another milestone on the Trails from Zero project — 40%! — with you before our progress temporarily slows down to play the latest game in the series. With Supremezerker’s supreme summer coming to an end, we wanted to push out another update to let you know we edited close to half of Crossbell City’s scenario and with it, almost 1/3 of the scenario as a whole. 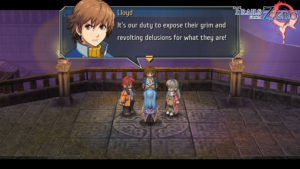 Today we celebrate that the editing of Zero no Kiseki‘s scenario hit the 25% milestone! Fifteen. That’s the number you’ve been asking for. 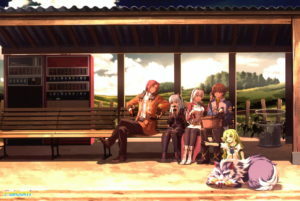 The editing of Zero no Kiseki‘s scenario is currently for approximately 15% completed. If you have been hoping we would be further along, please make sure to continue reading.